As technological advances and new products shape the healthcare industry, Arab Health is back with a revamped annual event. A dedicated Innovation Hub takes centre stage at the largest exhibition for healthcare and trade professionals in the Middle East and North Africa this year, which even attracts visitors from the subcontinent. 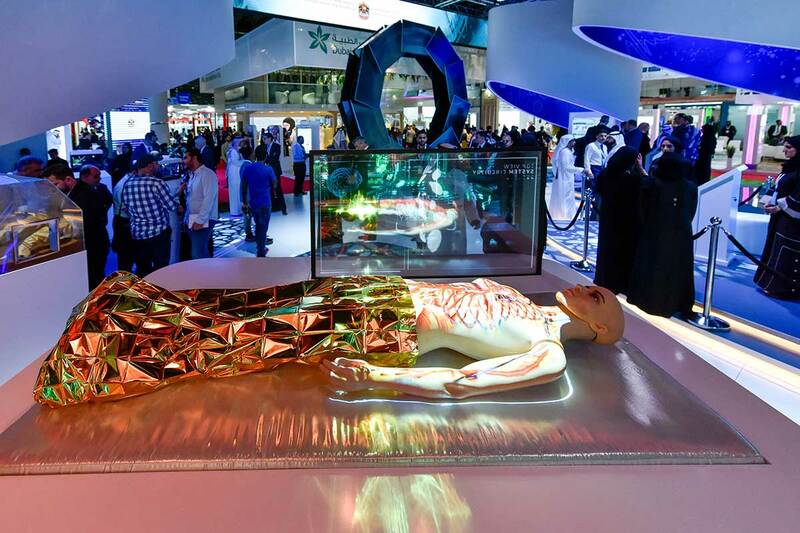 Through the Innovation Hub, which has evolved from last year’s Personal Healthcare Technology Zone, Arab Health aims to showcase the latest in healthcare technology including artificial intelligence, devices for disease management and home care, accessories for mobile devices, and telemedicine platforms. More than 50 healthcare start-ups and SMEs are expected to present their products and solutions at the hub. Apart from that, it’s business as usual for the 44th edition of the show. Arab Health Congress will feature 11 topical conferences highlighting the advances and challenges in healthcare. More than 4,500 delegates and 250 speakers will attend the four days of the congress. The main show is expected to welcome 4,250 exhibitors — a growth of 2 per cent over last year — from more than 66 countries and 84,500 visitors. 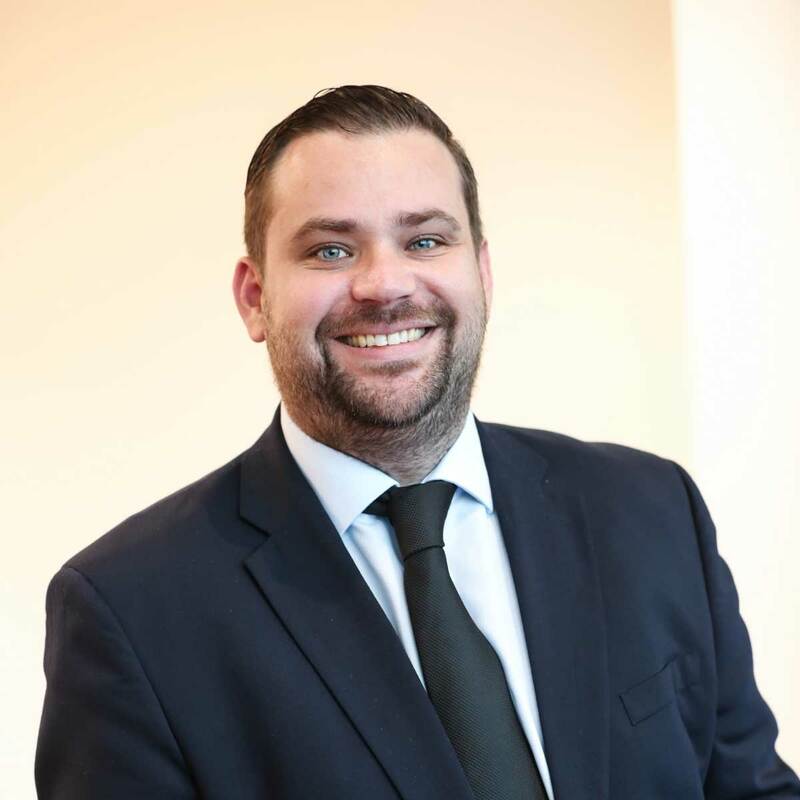 “There are 39 dedicated country pavilions, with international representation remaining robust with many pavilions increasing in size and number of exhibiting companies year-on-year,” explains Williams. For manufacturers of medical devices and service providers, the show has served as an entry point into the region’s healthcare industry while for dealers and distributors (they made up 37 per cent of the participants in 2018), especially from countries such as the UAE, Saudi Arabia, India, Pakistan and Iran, it has been an ideal place to source new healthcare solutions. With thousands of products on display, organisers hope for more deals to be struck during this edition. Last year’s Arab Health generated $778 million (Dh2.8 billion) worth of business over four days. With GCC spending in healthcare forecast to reach $104.6 billion in 2022 and the private sector playing a key role, this year’s show shouldn’t be any different.